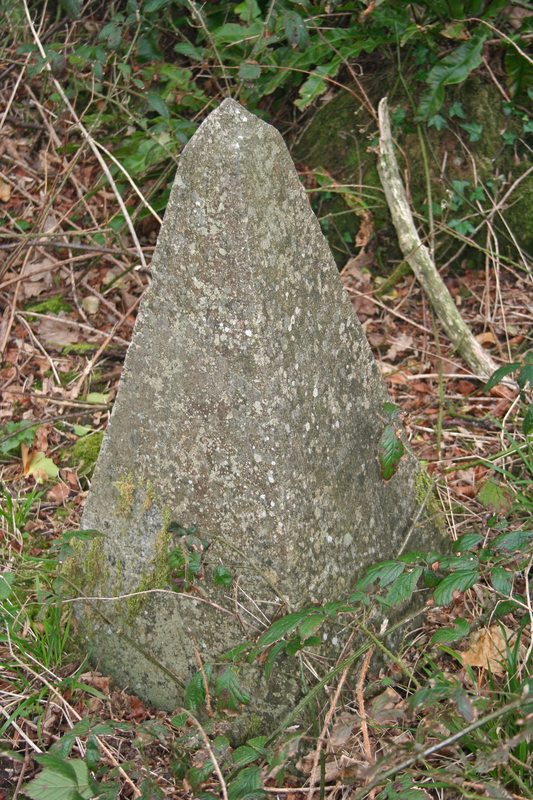 Memorial to Arthur Blennerhassett (died 1815). Monument Wood, Ballyseedy. Photo 2004 by Bill Jehan. See wider shot and top of obelisk. mar 2ndly, Apr 1798, to George Rowan of Rathanny, Co.Kerry, and had issue. 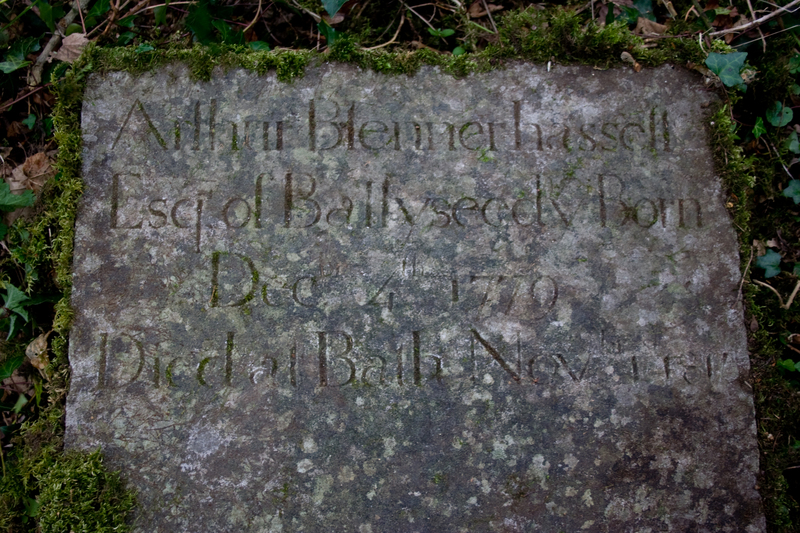 Arthur Blennerhassett, of Ballyseedy, born 1st Jan 1799. Georgina Blennerhassett, mar her 1st cousin Edward Denny and had issue. mar 1stly to Anthony Denny and had issue. Mary Blennerhassett, mar 1810 to Capt. Nevinson de Courcy and had issue. to Sir William Godfrey, 1st Baronet and had issue. 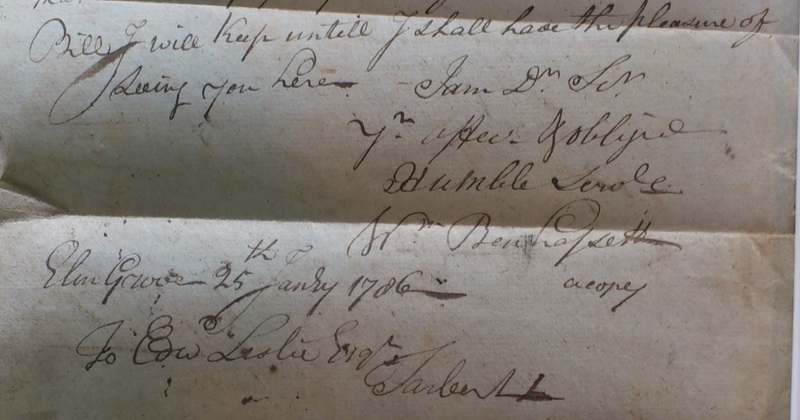 William Blennerhassett of Elmgrove writes to Edward Leslie of Tarbert in [Note of 1786]. This is about the attempted collection of a debt by Leslie's agent Joseph Lindsay. Item on the death of Col. Arthur Blennerhassett in 1810 describes his heir Arthur Blennerhassett (died 1815) as of "Elmgrove". From Freemans Journal, 8 December, 1810. 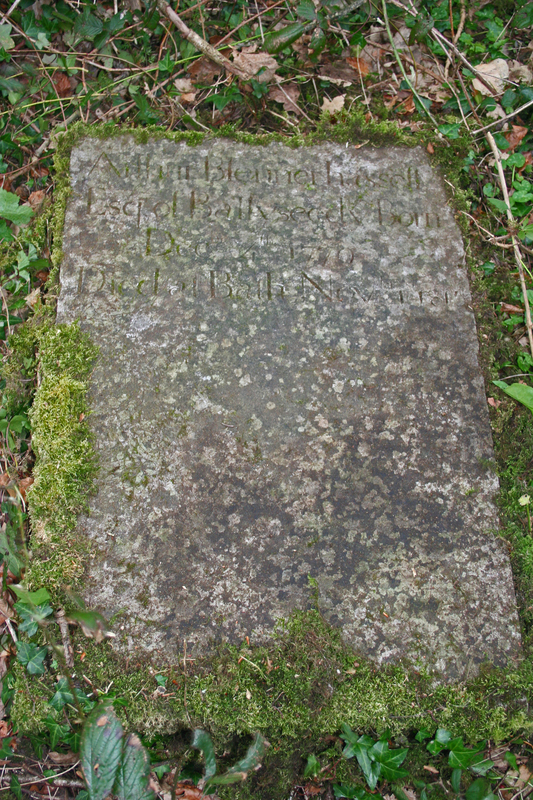 Arthur Blennerhassett (died 1815) listed at Elmgrove and Ballyseedy in [Leet's Directory, 1814]. 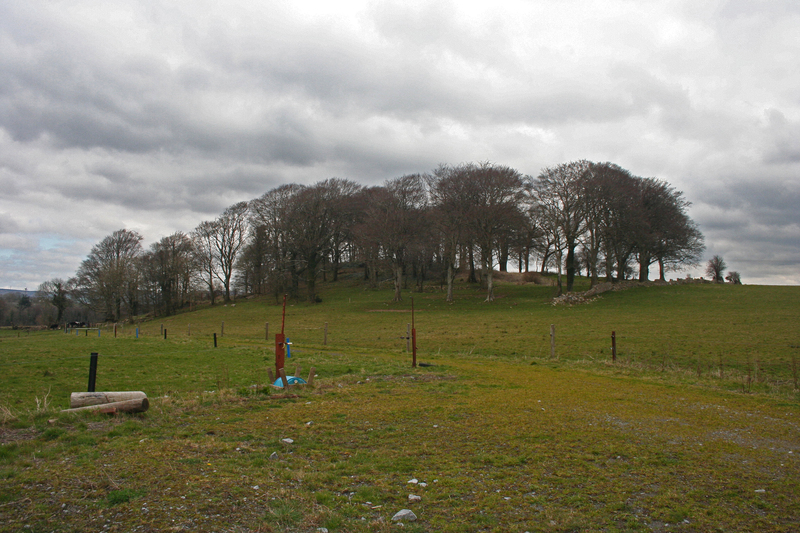 Monument Wood, on a small hill SW of new Ballyseedy House.